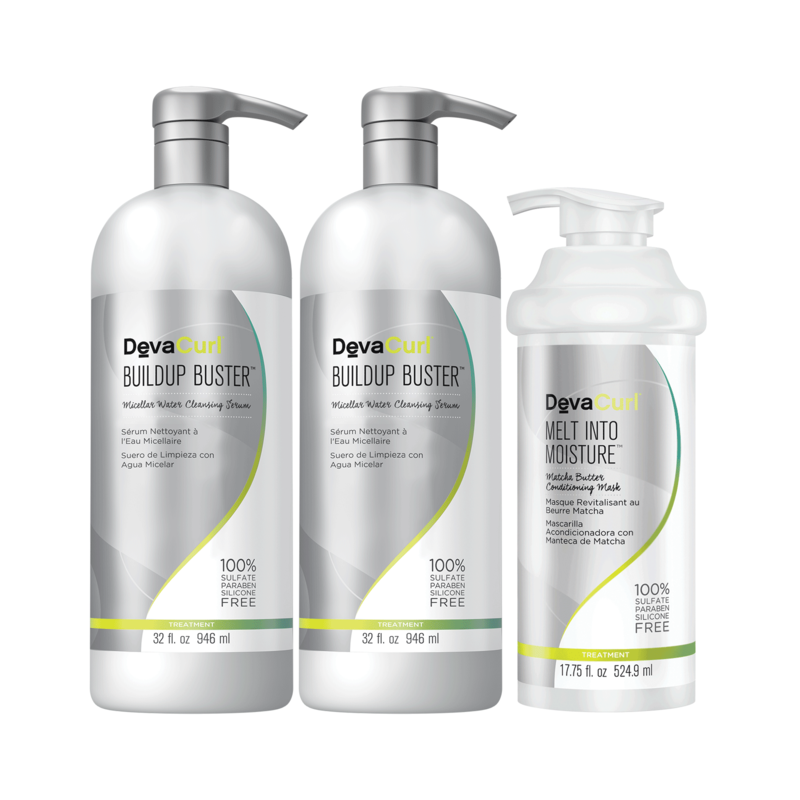 Buildup Buster is for anyone whose curls are feeling weighed down, dull and undefined as a result of buildup from product, hard water or environmental stressors. 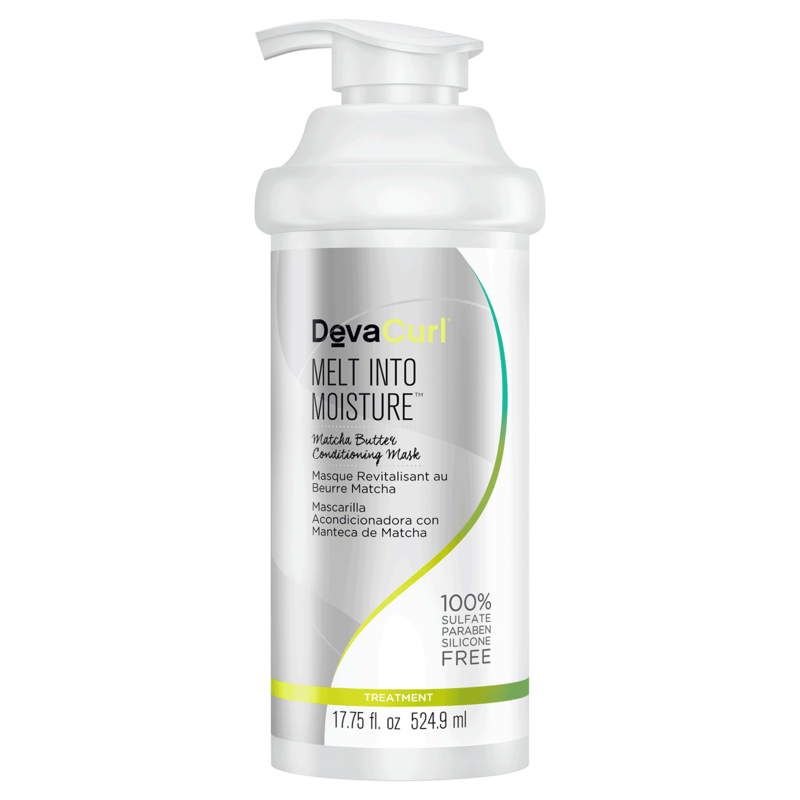 Even if you are a DevaCurl loyalist, it is a great way to bring the bounce back to lifeless waves and curls. 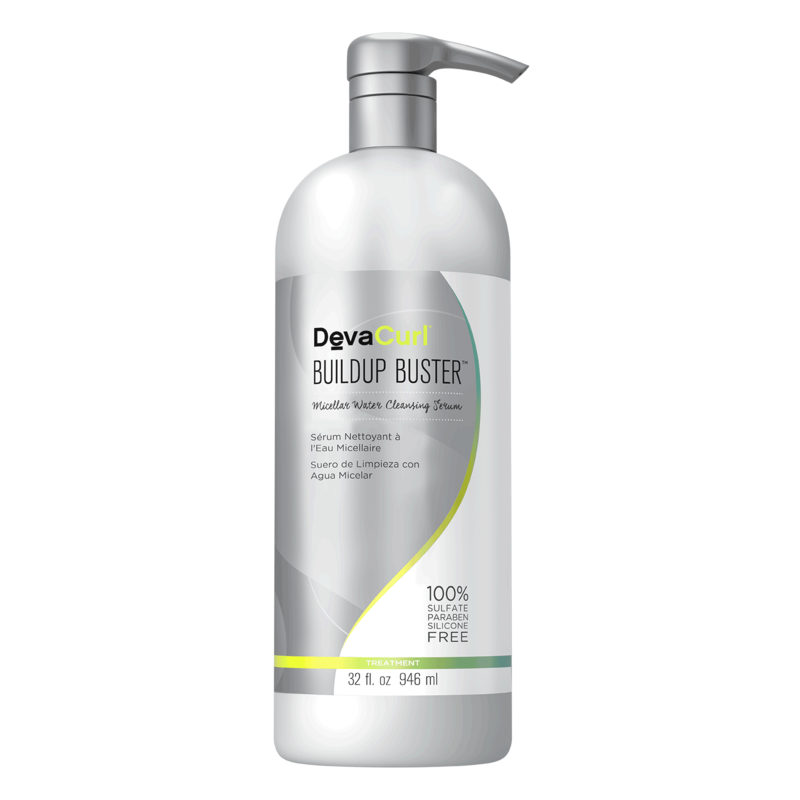 Unlike traditional clarifying shampoos that are irritating and drying to the hair and scalp, Buildup Buster’s gentle, deep cleansing formula thoroughly removes buildup without stripping away essential moisture, while adding shine and bounce.